Had some issues with my initial delivery but they more than made up for it. They’ve been my go-to ever since; the flower is well cured and very potent and the carts are tasty. Delivery has always been right on time or earlier. I appreciate the texts for flash sales too. Great quality and quick service! WOW! This flower is top-notch. I will be ordering again very soon! Friendly convenient and some of the best product I’ve seen in a while. 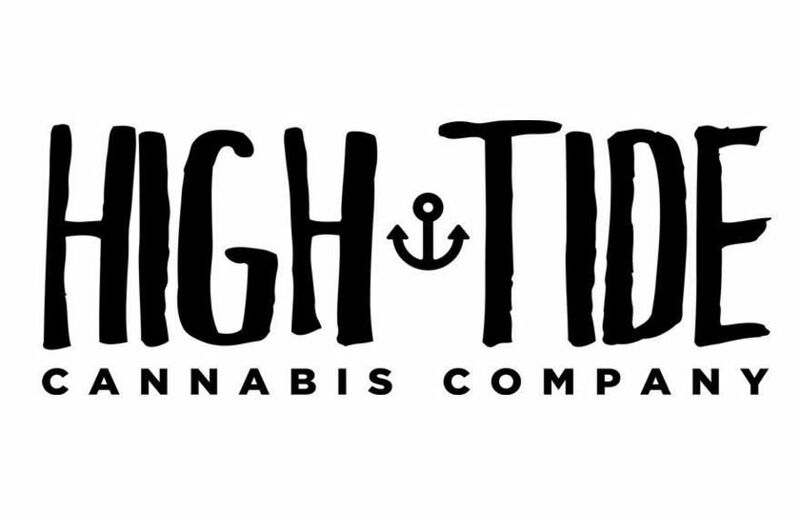 High Tide has found a new regular customer! Thanks again! Thanks Westbrooksfinest! We look forward to seeing you again soon. 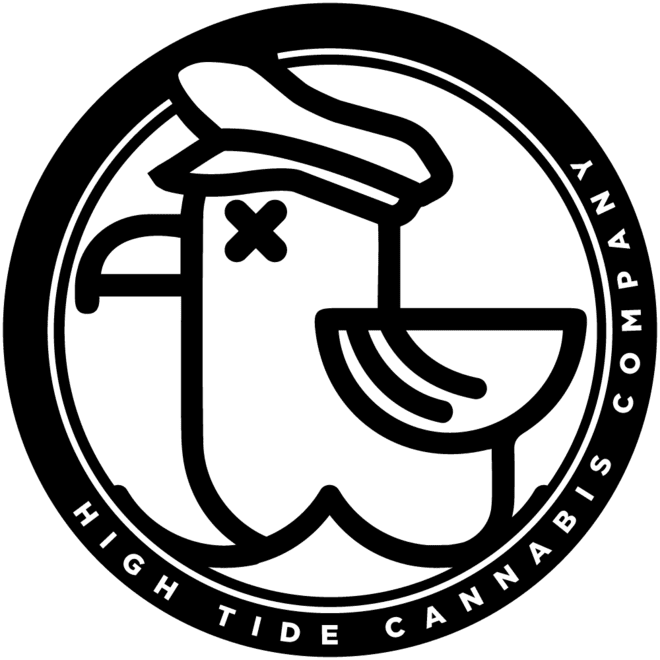 Awesome experience, fast delivery, fire strains! Will definitely be a repeat customer! Thank you for your review staystoned000420, we appreciate your business! Thanks for the kind words, we look forward to seeing you again soon!